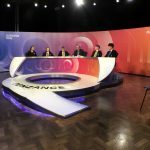 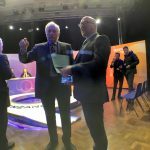 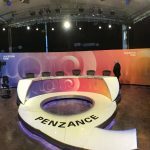 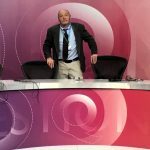 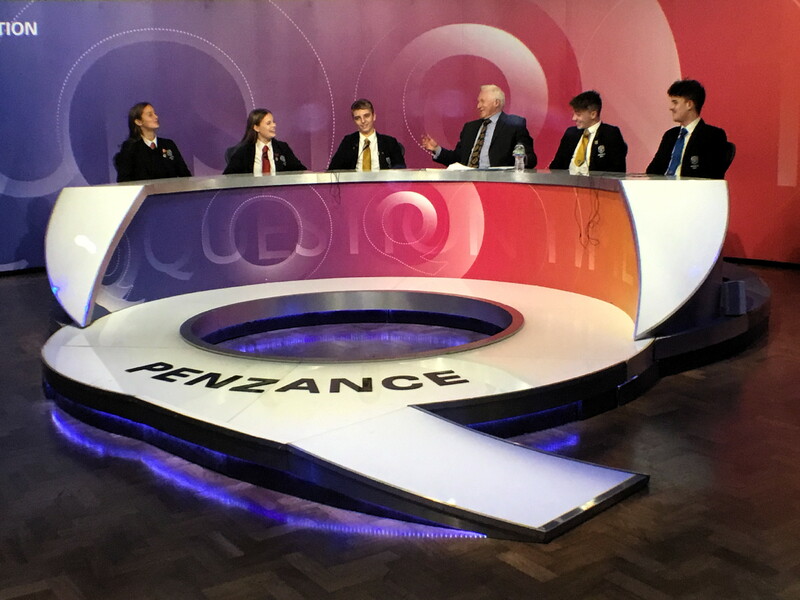 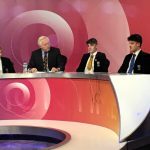 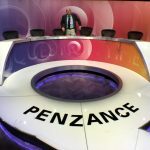 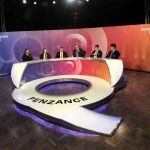 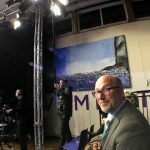 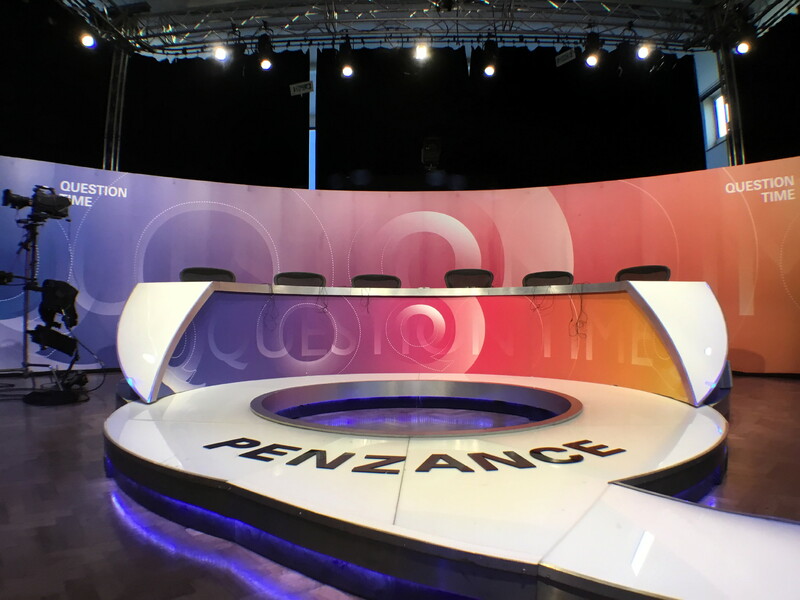 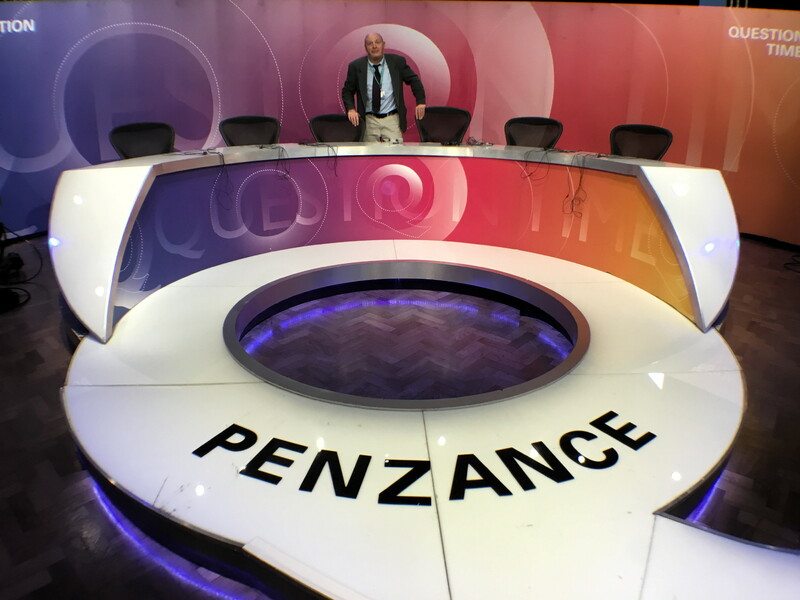 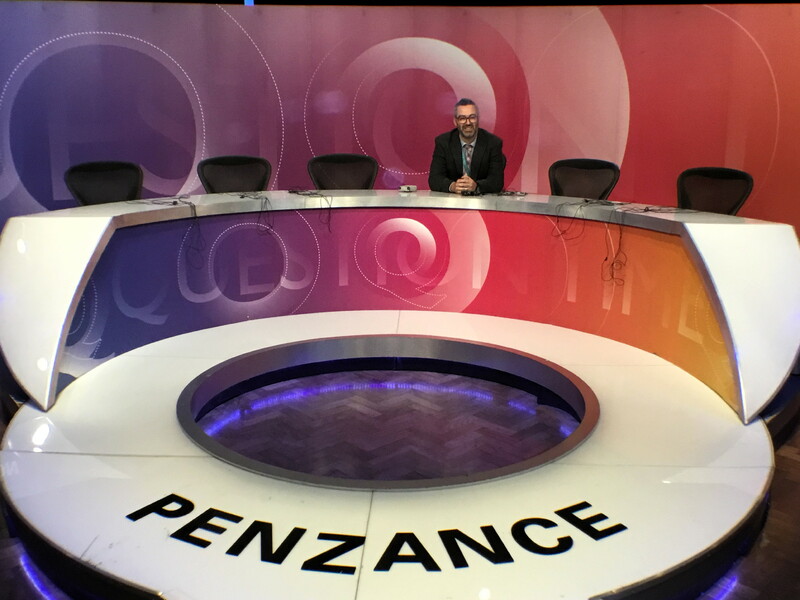 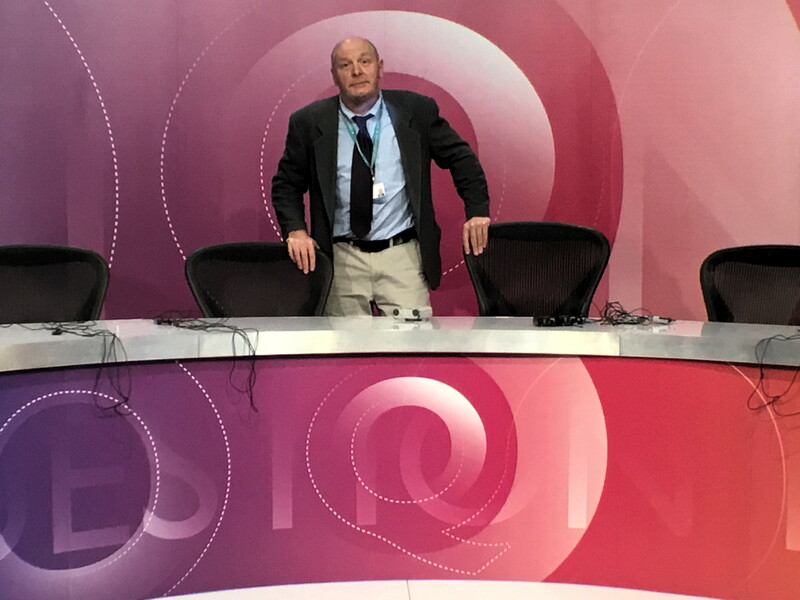 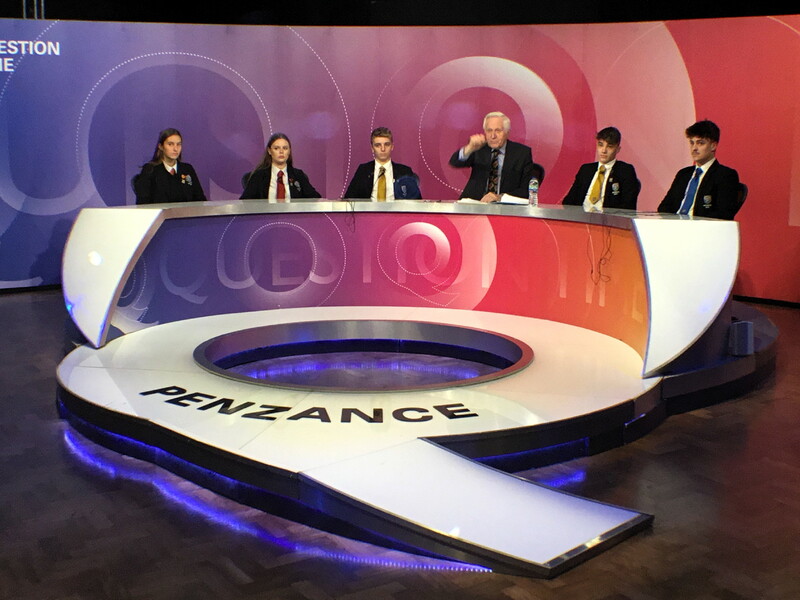 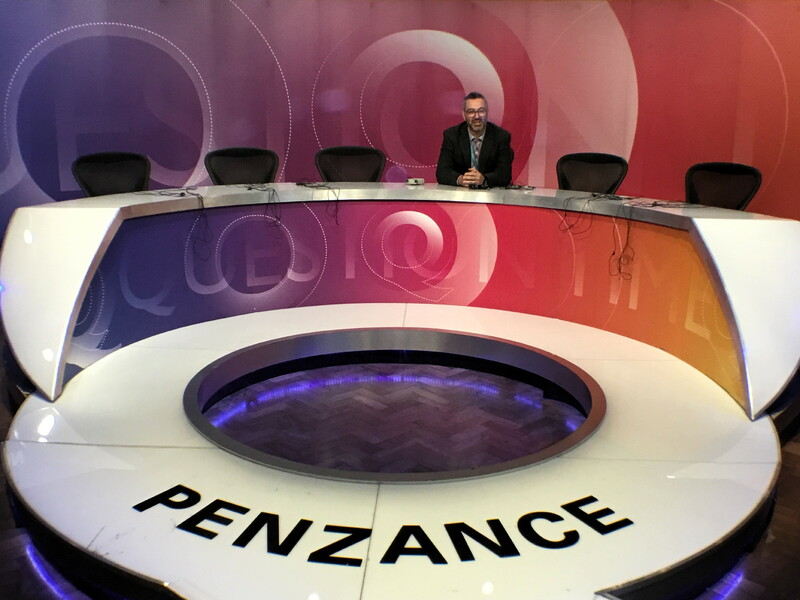 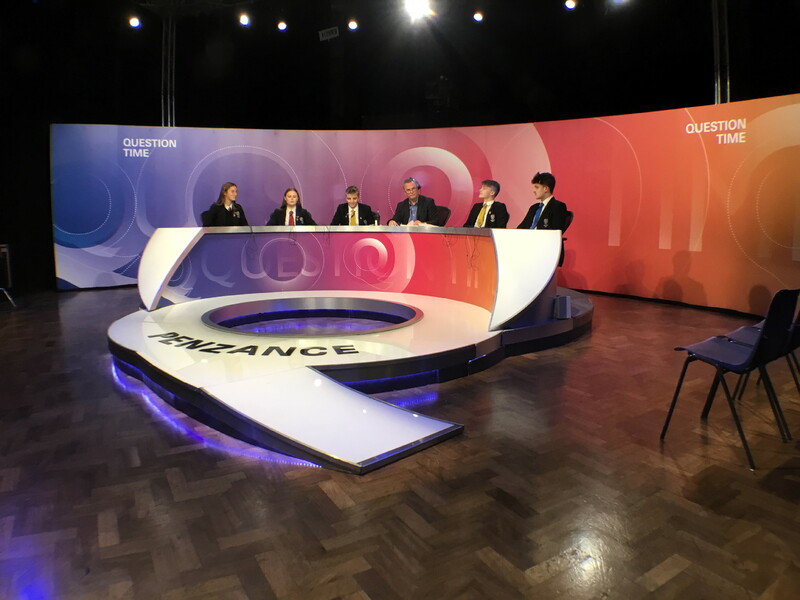 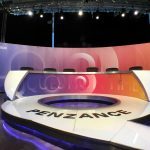 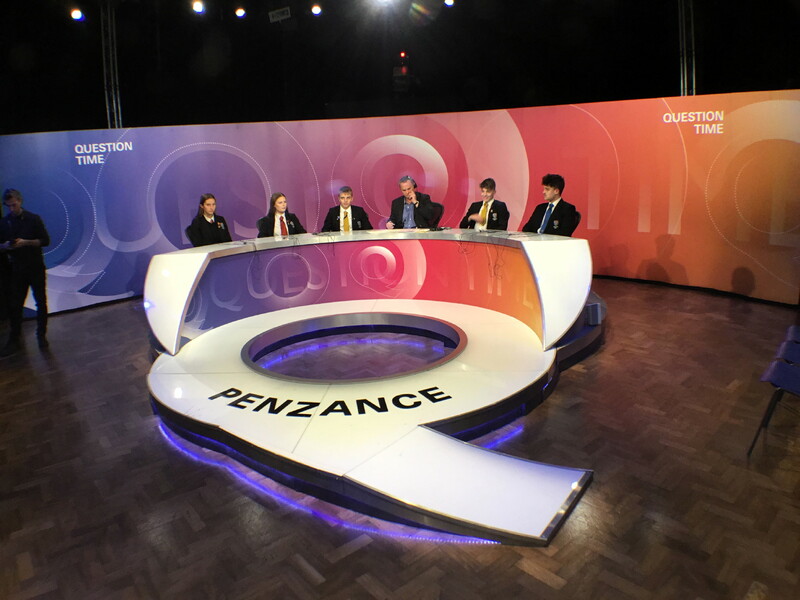 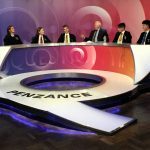 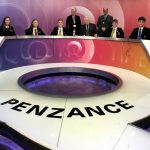 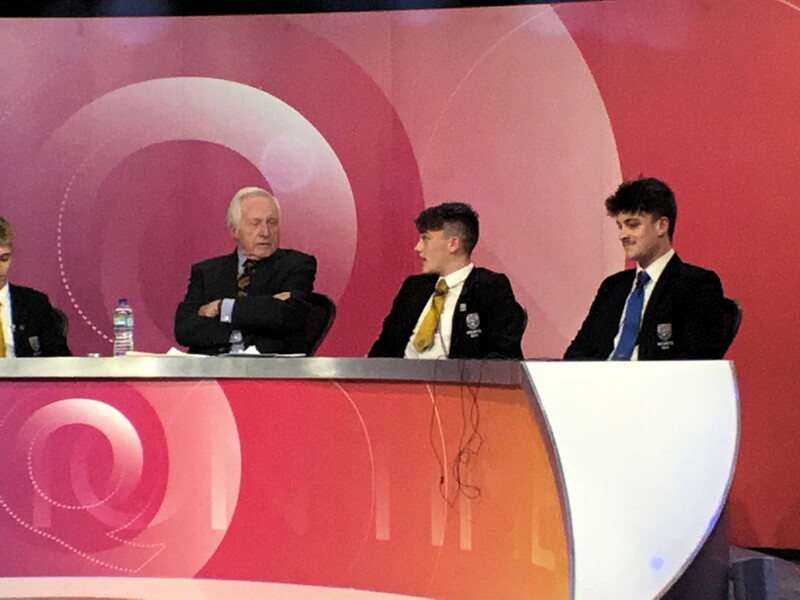 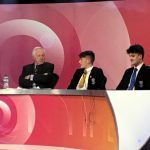 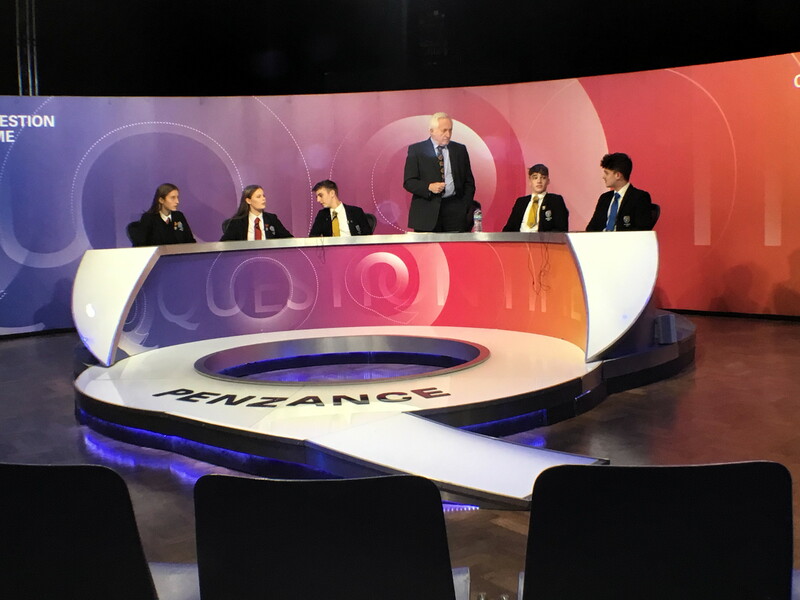 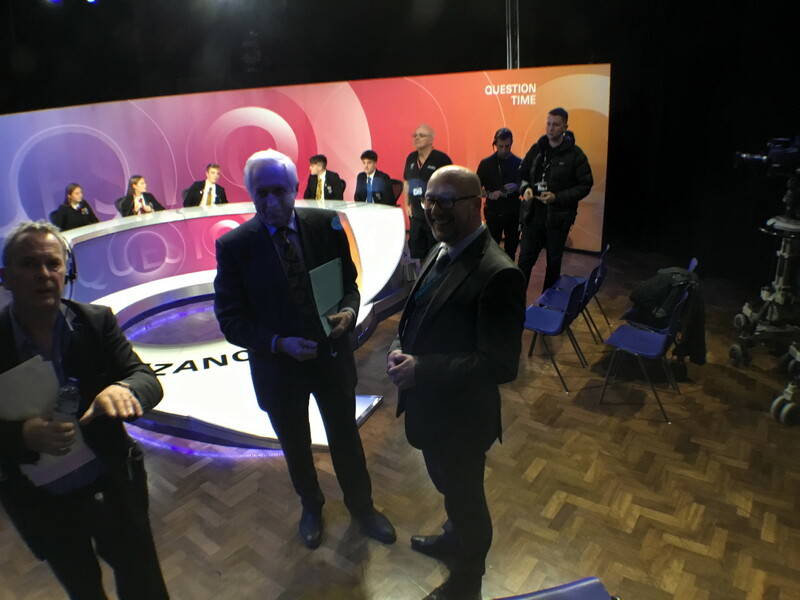 We were honoured to host Question Time, hosted by David Dimbleby with guests Rebecca Long Bailey MP, Layla MoranMP, Nadhim Zahawi MP, Benjamin Zephaniah and Tim Martin. 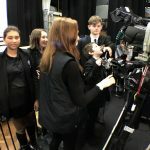 Our student Media Team will be reported on their visit which included a news report and video. 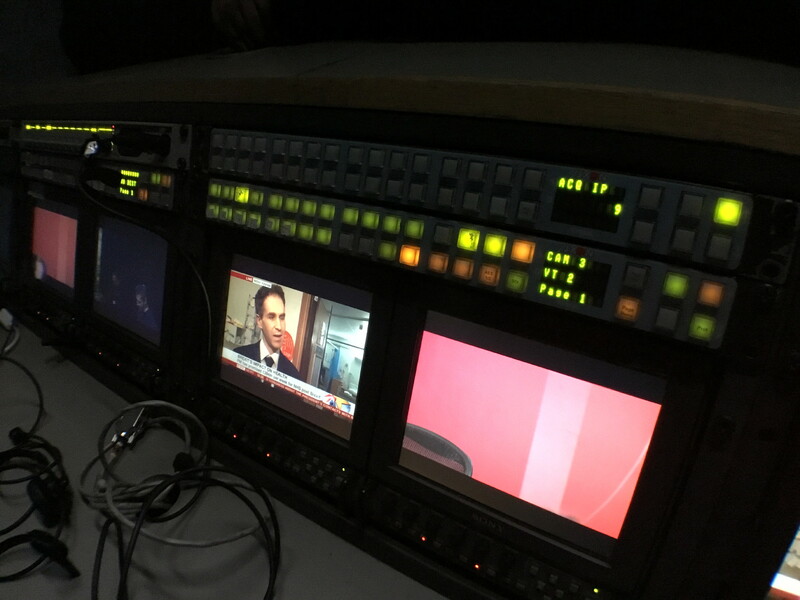 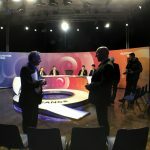 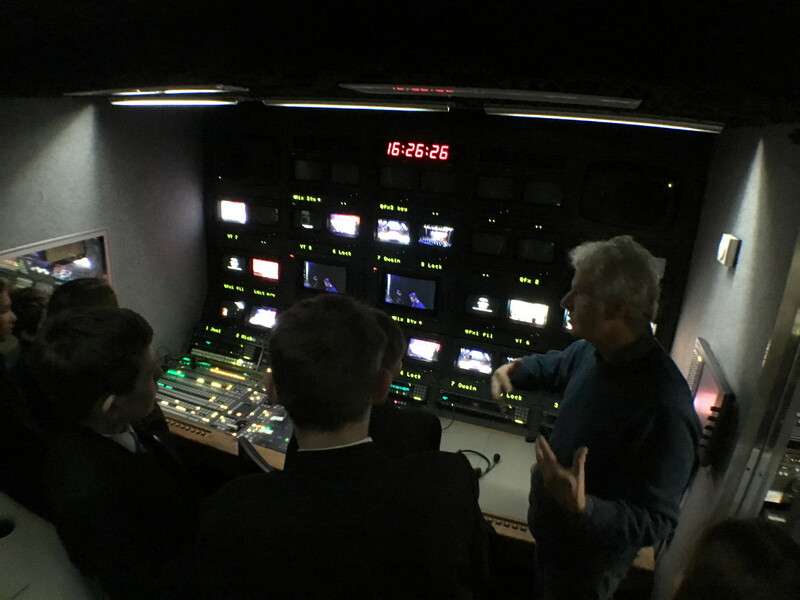 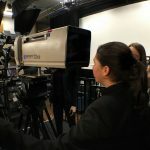 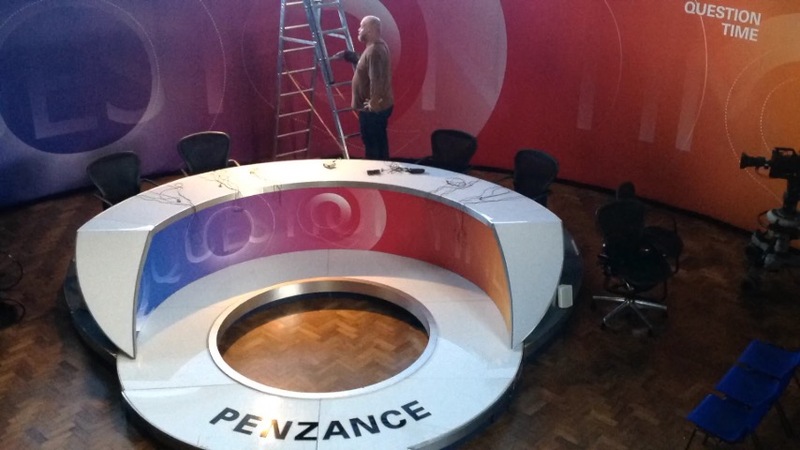 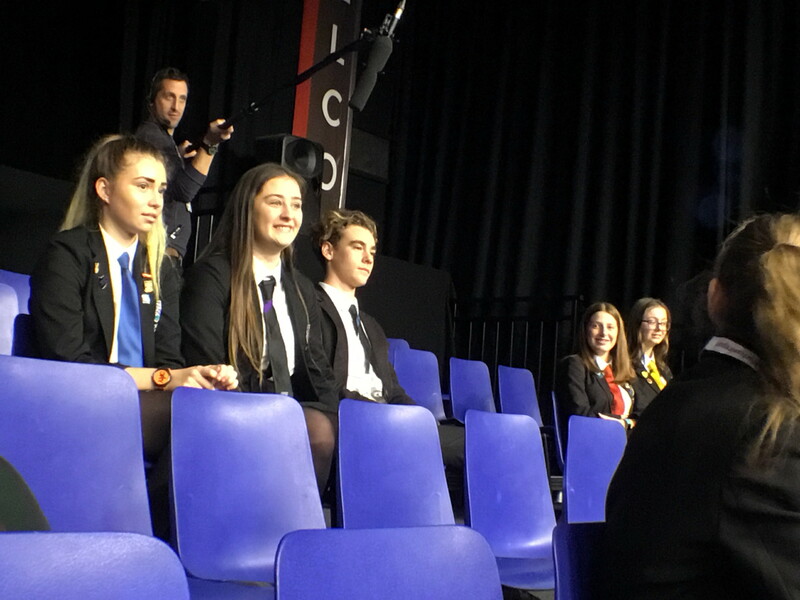 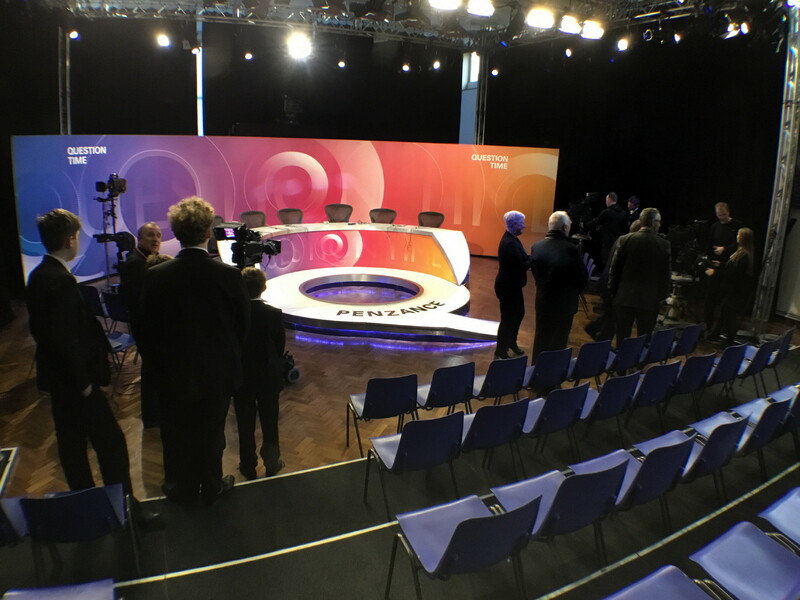 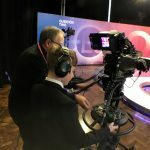 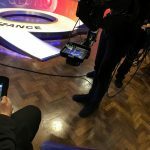 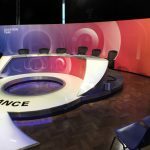 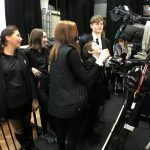 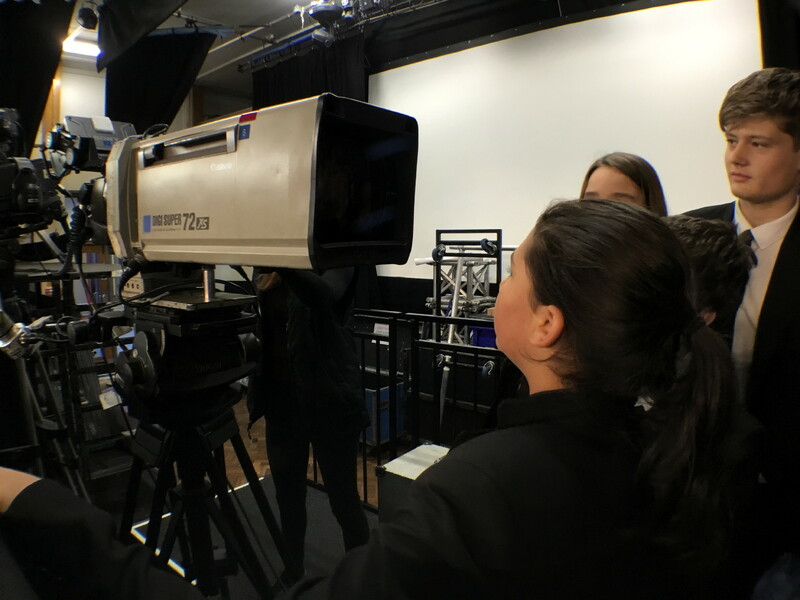 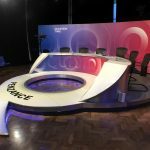 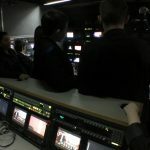 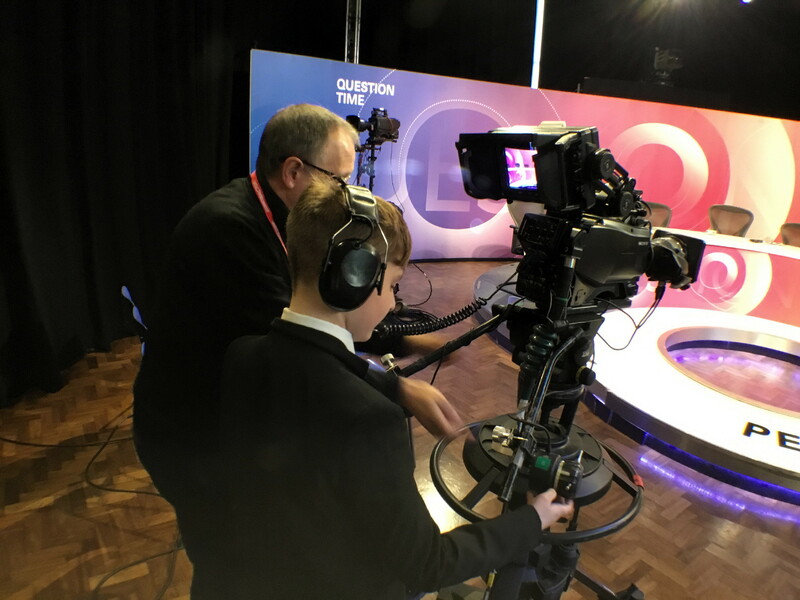 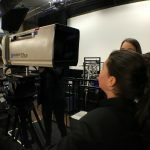 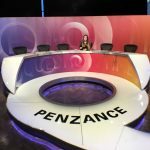 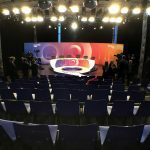 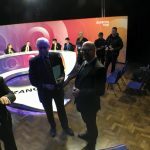 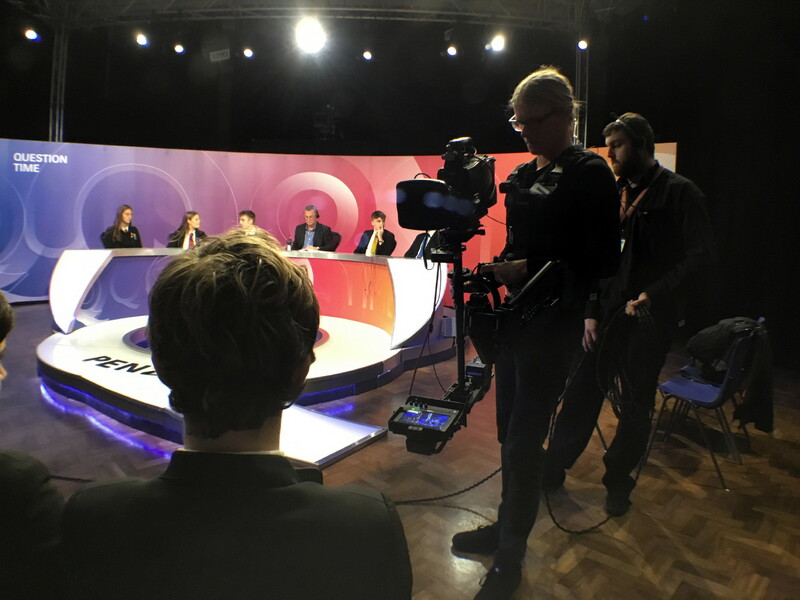 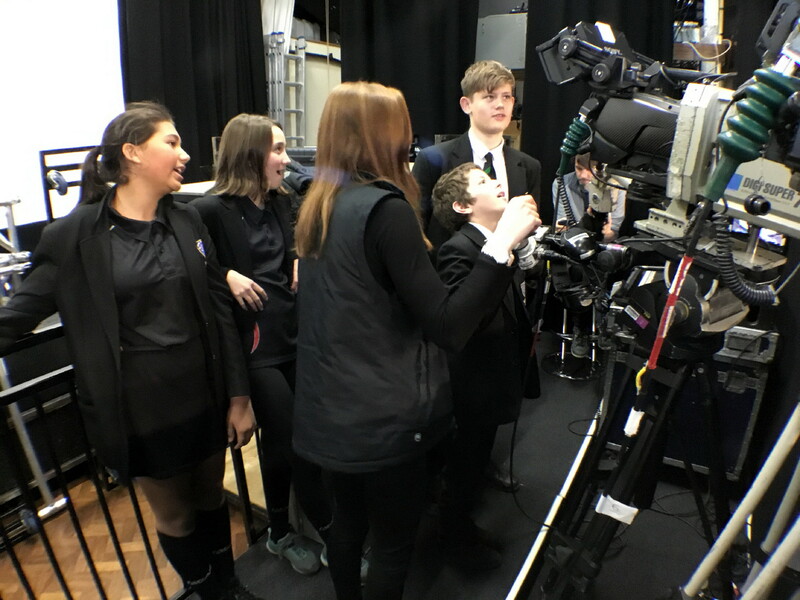 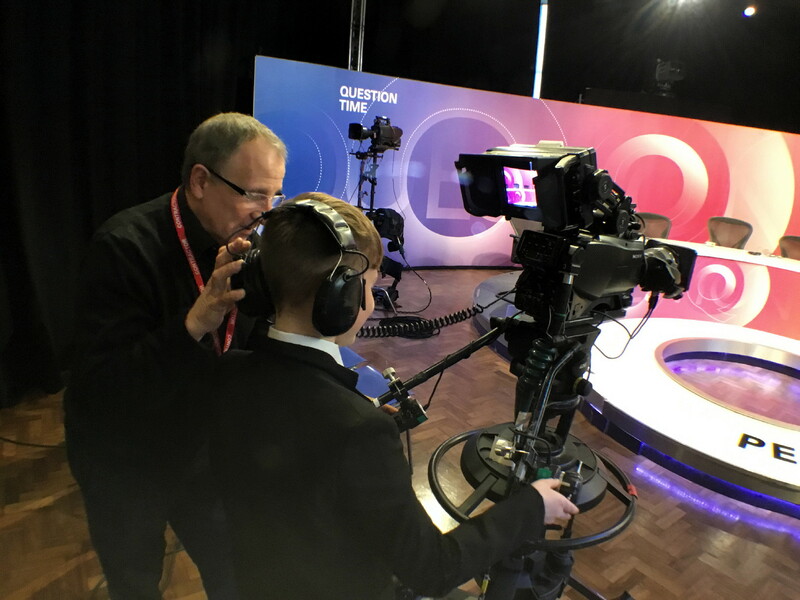 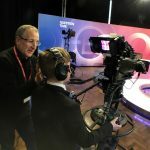 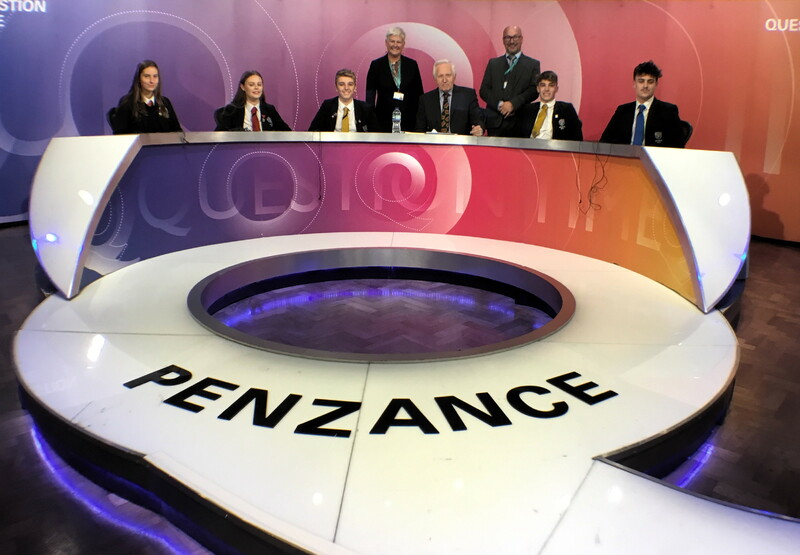 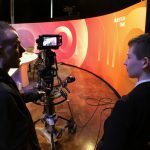 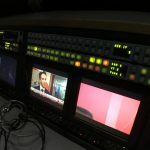 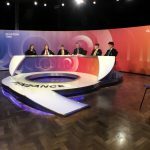 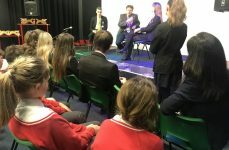 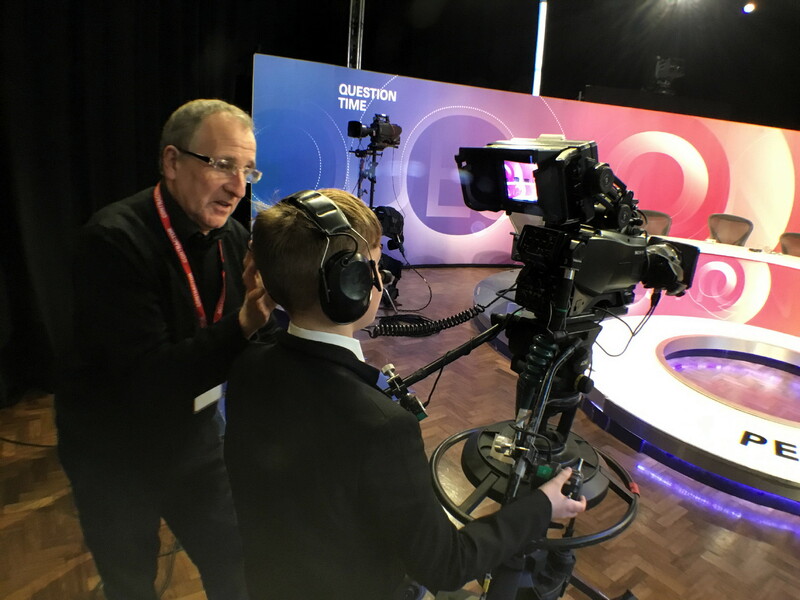 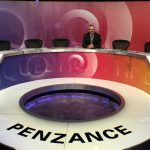 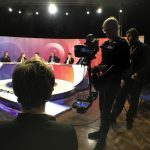 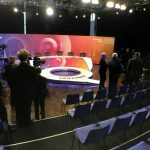 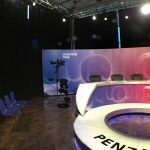 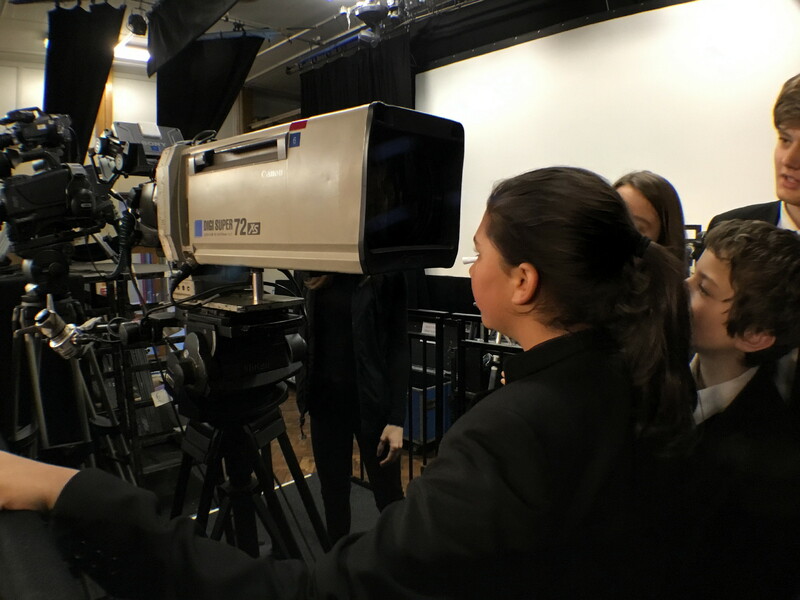 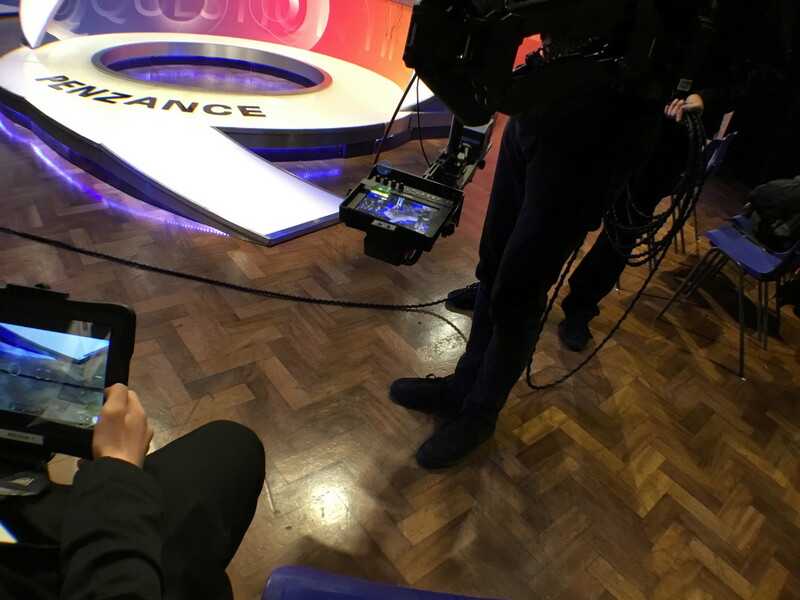 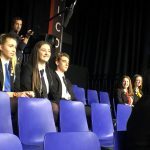 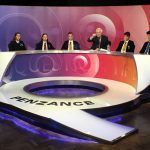 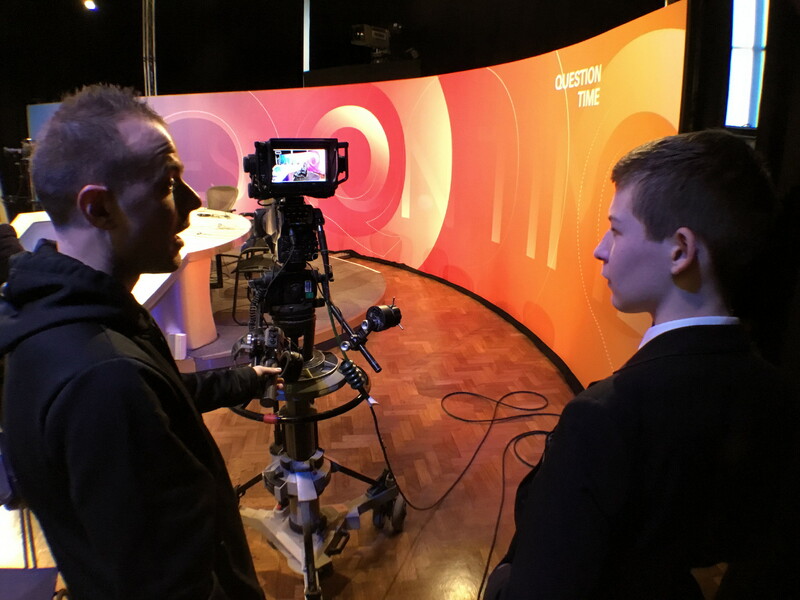 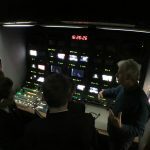 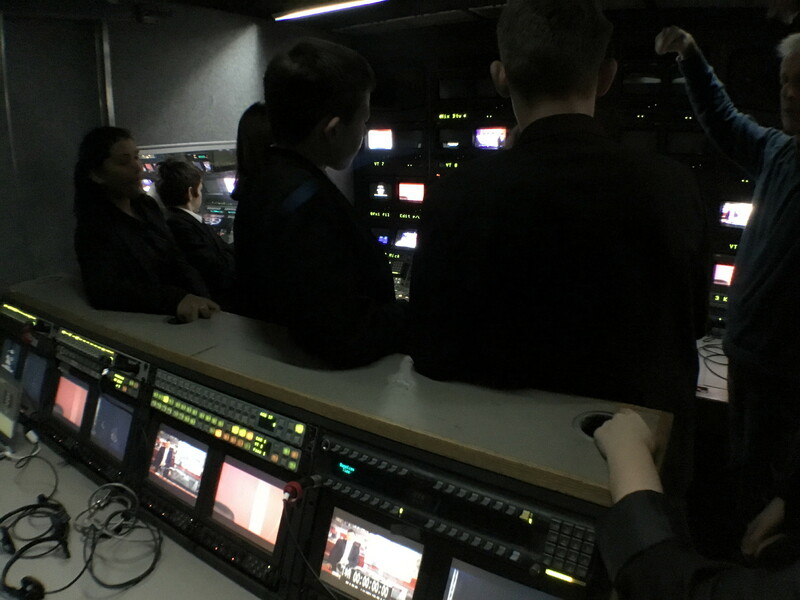 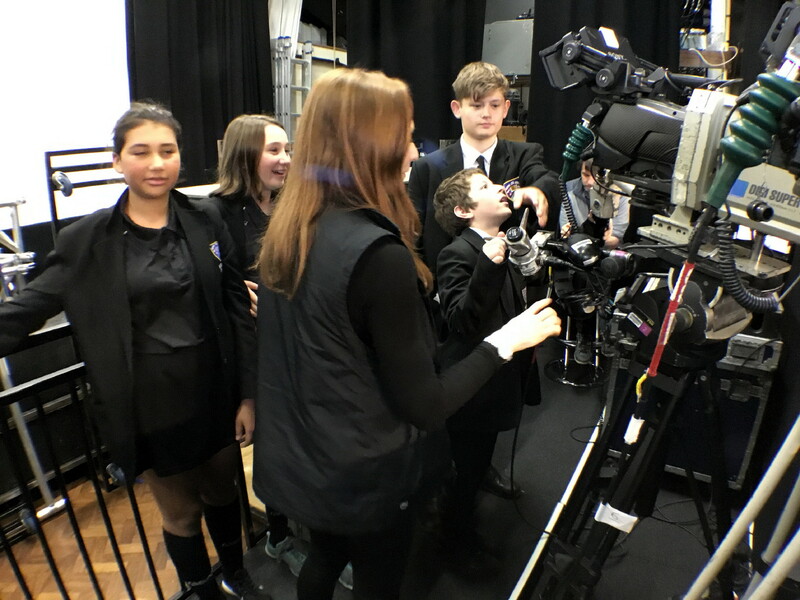 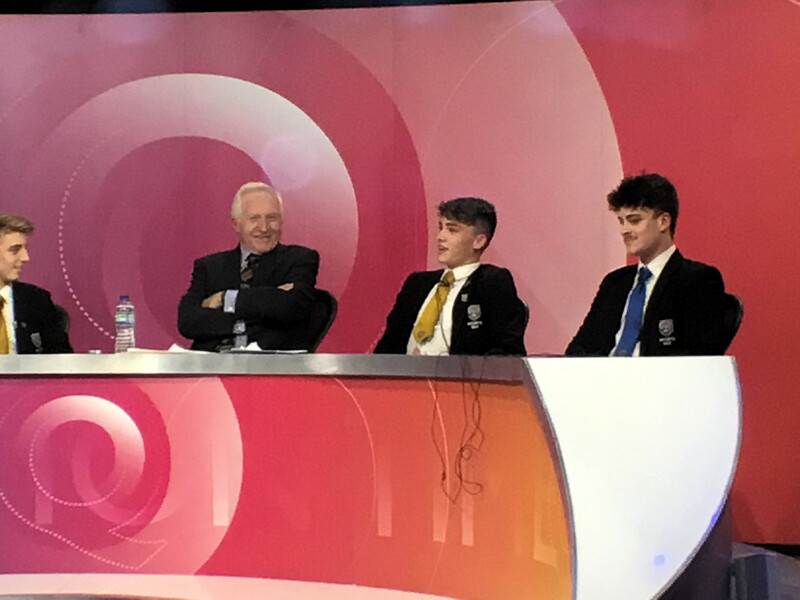 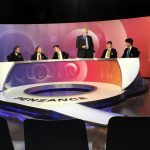 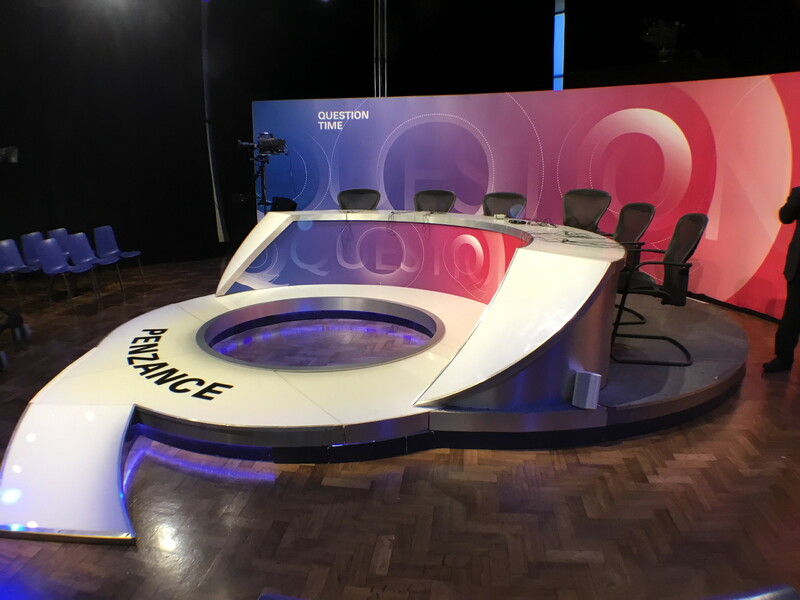 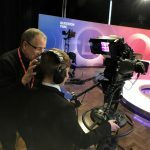 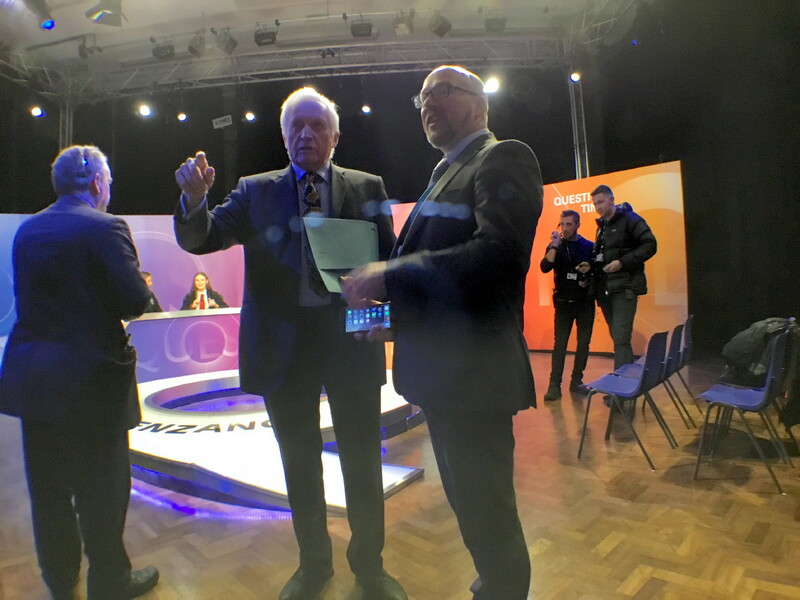 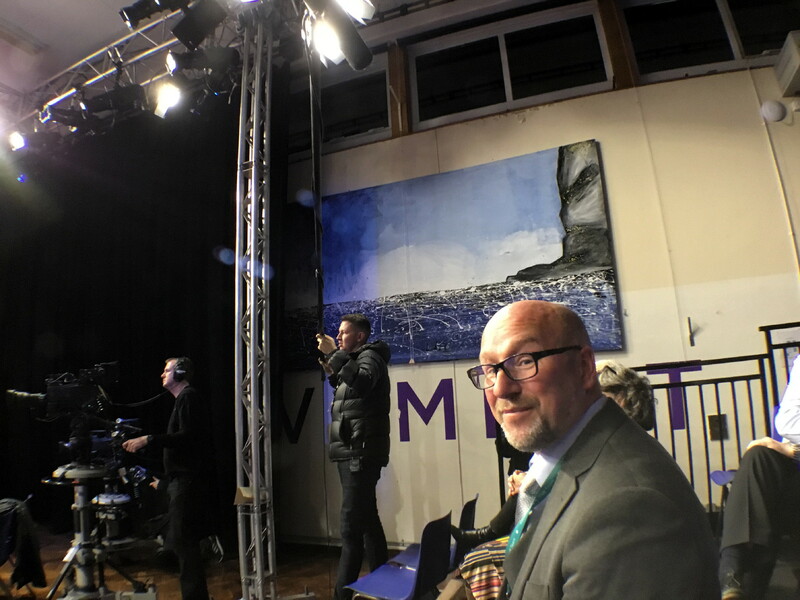 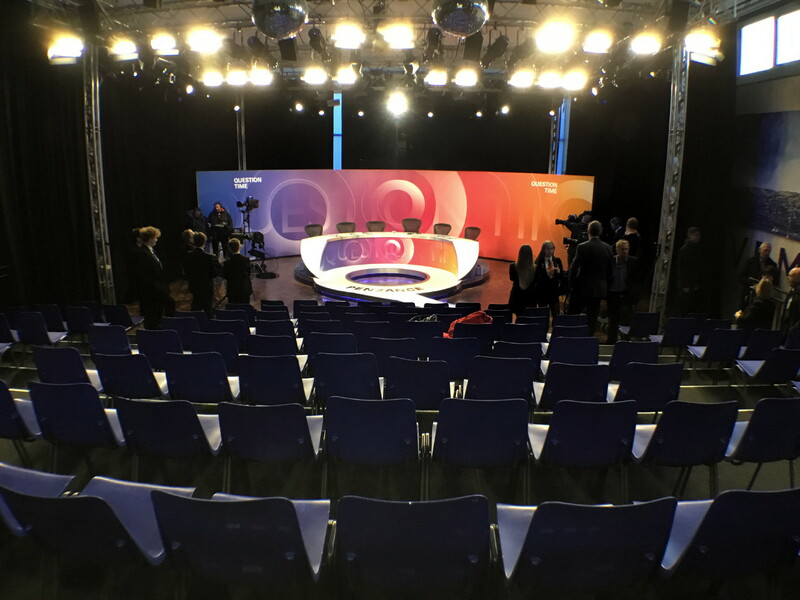 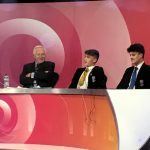 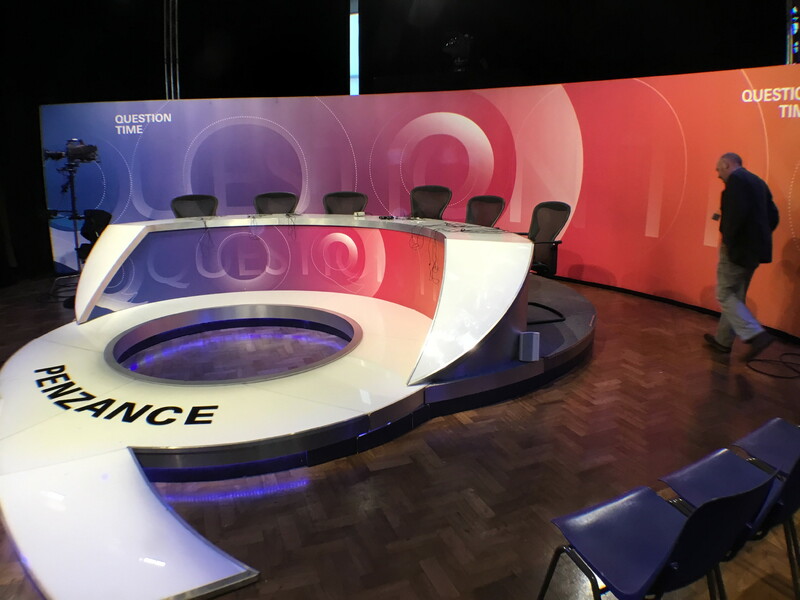 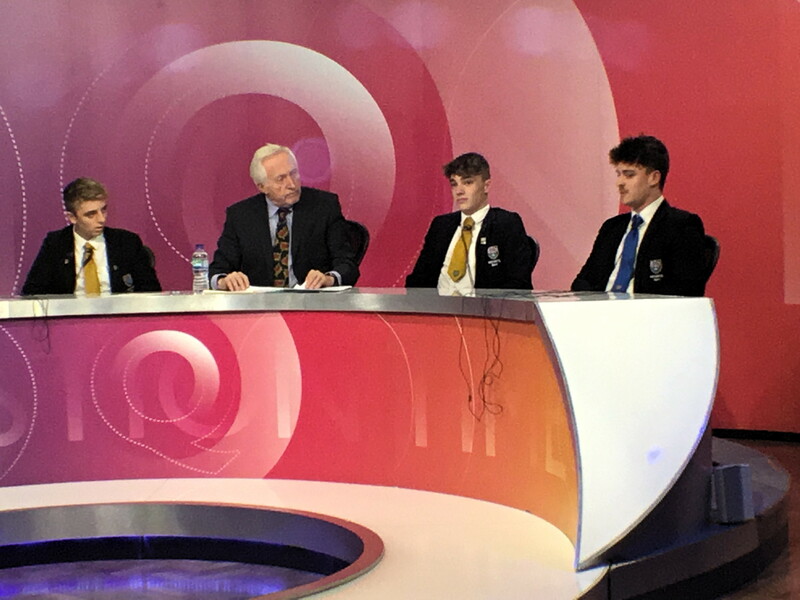 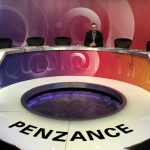 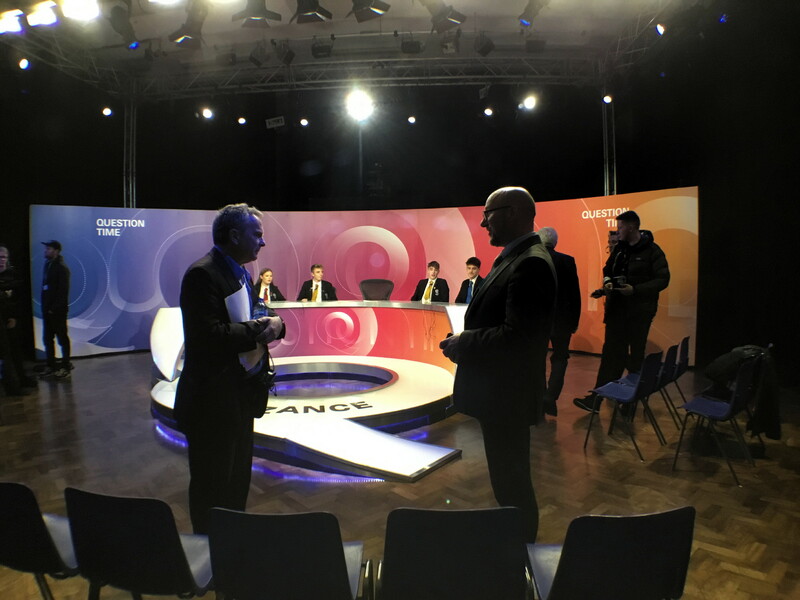 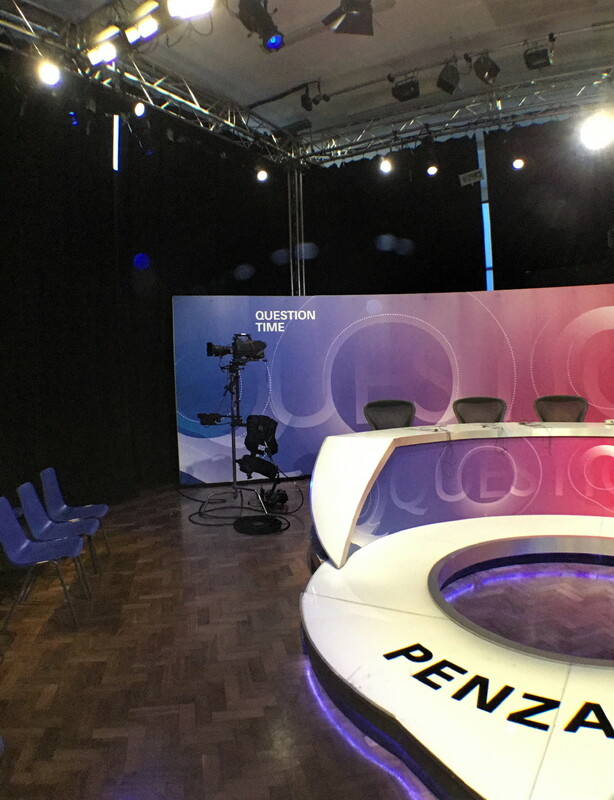 Students with an interest in politics studying GCSE Citizenship along with our Student Tech and Media teams were also be given a “behind the scenes” tour to show them just how much work goes into just one hour of television. 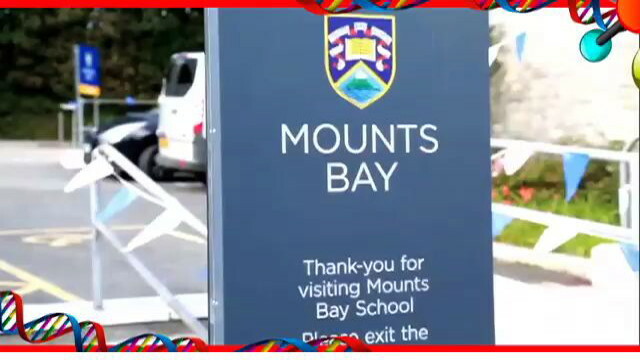 Click on the video below to see the student news report. 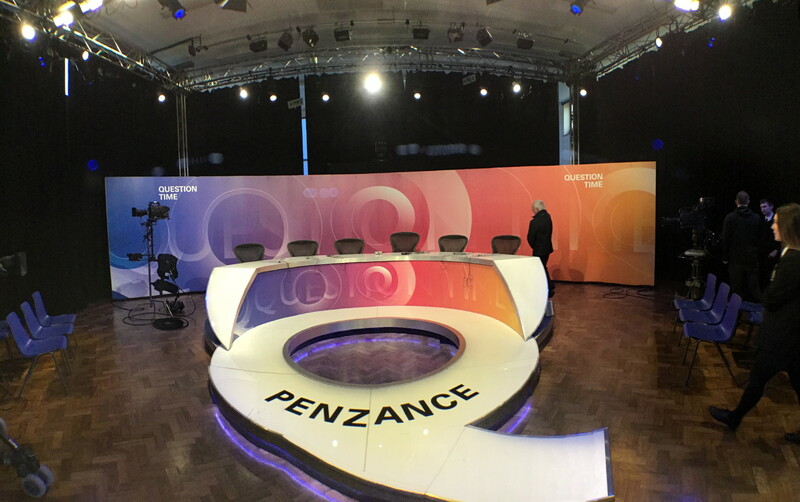 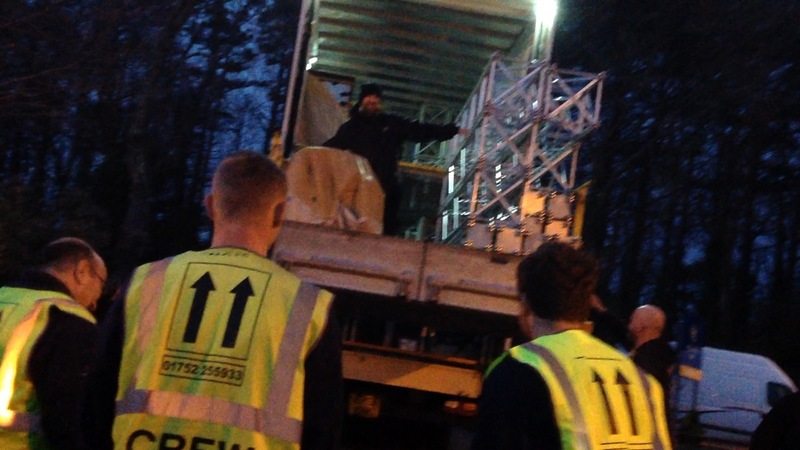 Click on the video below to see a sneak preview of the set-up from the first night. 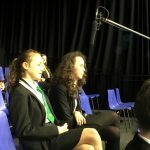 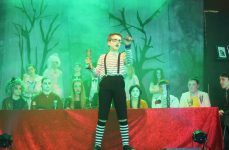 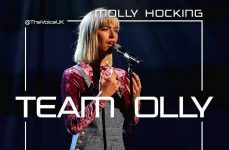 Click on an image below to see a few photo’s from the afternoons rehearsals. 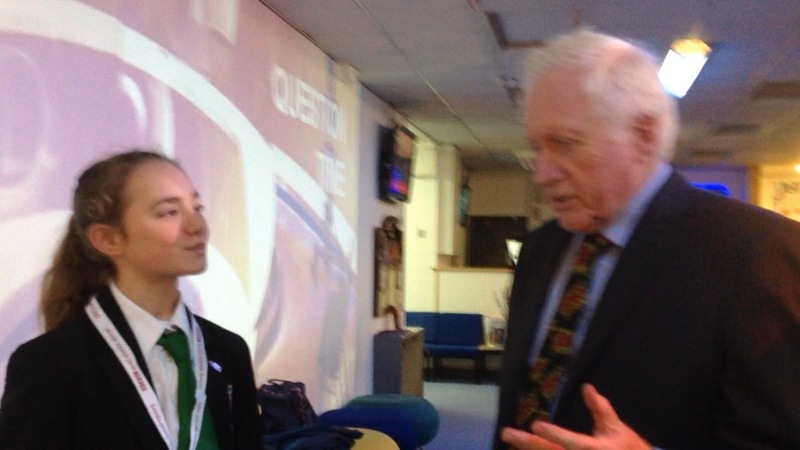 Lilia and Brooklyn caught up with David Dimbleby after the rehearsal. 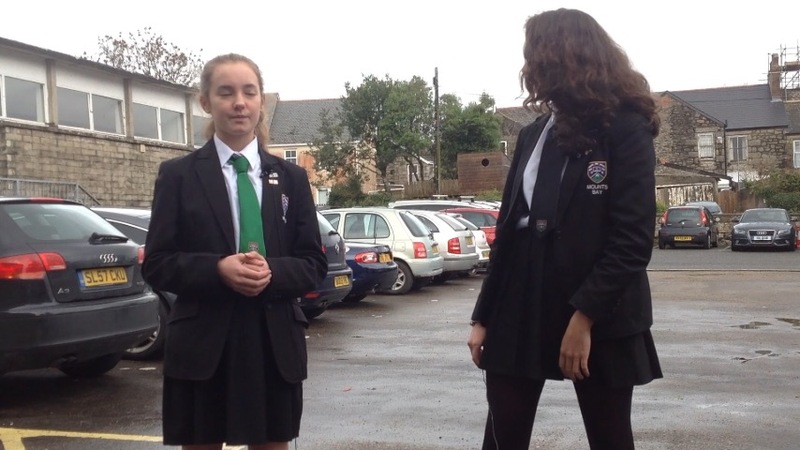 Click the video below to see what happened. 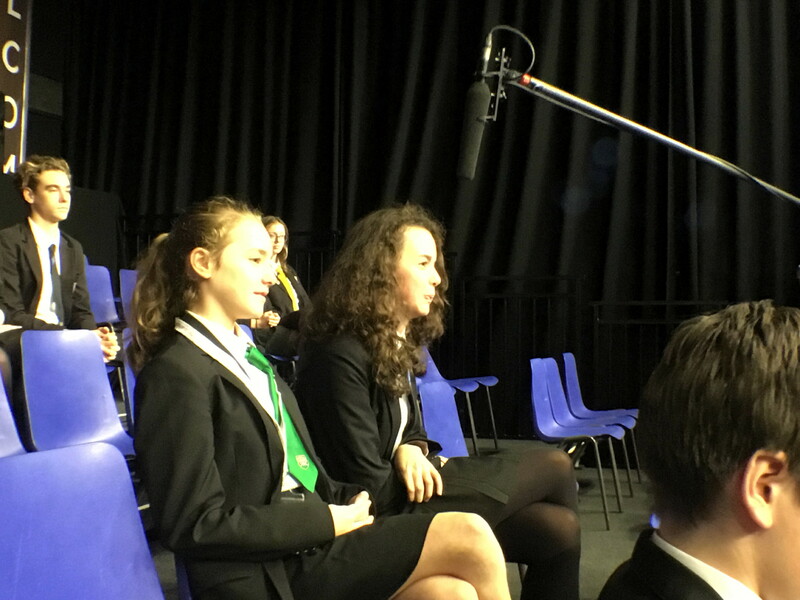 The student media team arranged for an iPad to record a time-lapse video of the entire visit. 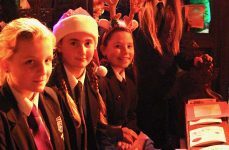 Click the video below if you want to see the whole event in 20 seconds!